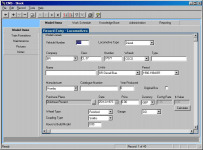 Foxy SQL pro is an easy-to-use database script and query tool for all database professionals allowing them to create, edit and execute SQL commands and queries against any database, browse and store the results (CSV, XML, HTML, TXT) and much more. 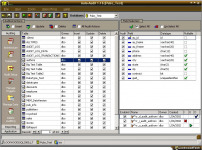 Foxy SQL Pro is based on a possibility to parse complete SQL script into each individual commands that can be then executed according to the user`s selection. 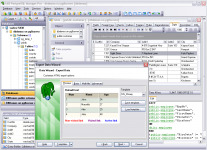 This tool provides a wide range of timesaving and useful features such as: Stop execution after error, Execute only chosen parts of an SQL script, Display only enabled commands, Display error hints, Write SQL code to log file, Use Foxy-sense (fast selection of tables and columns), Define own types of comments, strings, terminators and keywords, and much more. 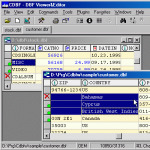 Connections: Native, ODBC, ADO. 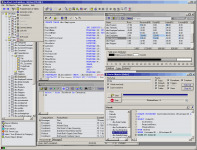 Supported db: Oracle, MS SQL, InterBase, DB2, MySQL, PostgreSQL, Firebird, Sybase ASE etc. 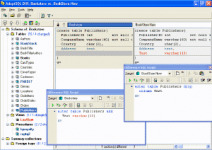 Thanks to the ADO and ODBC connections, you can work even with databases that are not directly supported in Foxy SQL Pro.